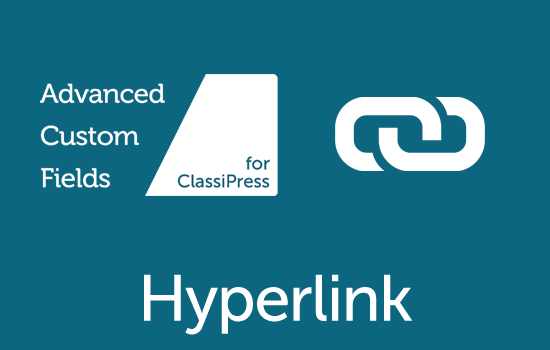 This product has been retired and it is no longer updated or supported after the release of ClassiPress 4.x. It only works up till ClassiPress 3.6.x. but we provide no guarantees it will work on your older version. Please exercise caution before purchasing or renewing a license for it. 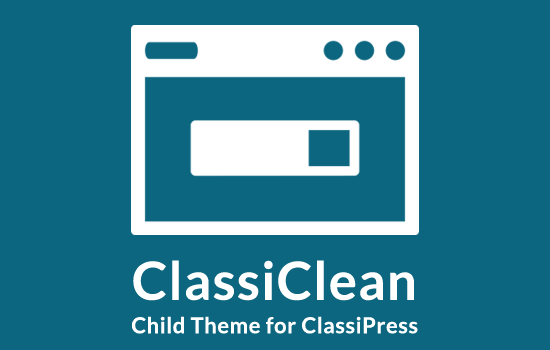 We are pleased to present the large featured slider that we built in our ClassiEstate child theme as a standalone plugin for ClassiPress. The large slider of our real estate child theme generated quite a bit of interest and we decided to turn it into a plugin so people can use it without having to pay for the whole child theme. 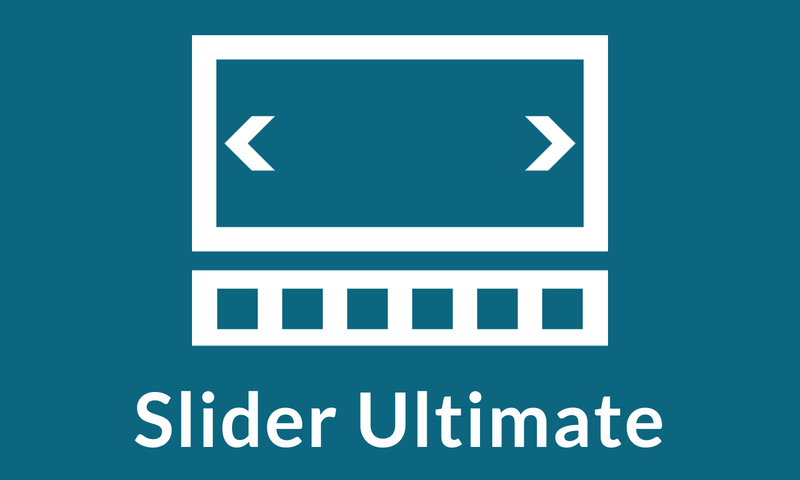 The Slider Ultimate plugin is unique and works brilliantly with ClassiPress, in short it makes ClassiPress even more classy. 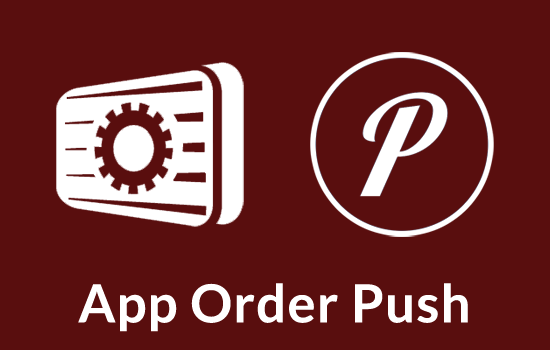 Just activate the plugin, disable the default slider and add one line of code! Your image thumbnails may need to be updated for optimum usage with the plugin. Please install the AJAX Thumbnail Rebuild plugin and rebuild all your thumbnails just once for this purpose. The purchase is supposed to come with support. I have left a message in the regular comments and the FB page. No support yet. I purchased based on my website looking exactly like the Demo. It does not. I’m assuming the plugin just needs to be updated, to work for classipress 3.6.0, but cannot get support. in random order? In other words if there are a 100 featured images on my ClassiPress site it will show ALL OF THEM in random order and will replace the 7 images it shows on display as it works itself trough the remaining 94 images? Or does it only display 7 images period? 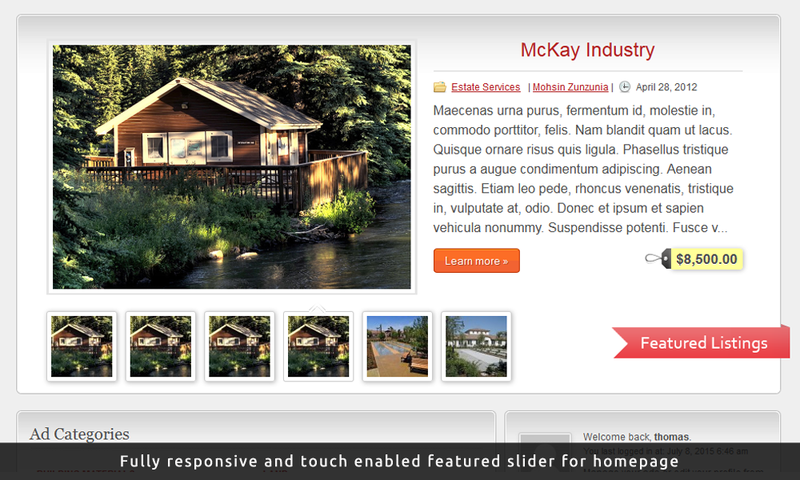 Good plugin, just a pity that the pictures may not be displayed in the slider. Nicely If anyone knows the solution? this plugin not works for me, please what i do? Will this work for the new classipress 3.6.0 ? Mohsin has been very responsive in helping me get the pugin updated ! Thank you Mohsin, I love this slider ! Fonts are so big. Can we make them smaller?